I was feeling so much under the weather yesterday, that I forgot to call in a raincheck. I didn’t manage to cook let alone blog about it either. Today I am feeling better and I needed some feisty comfort food. 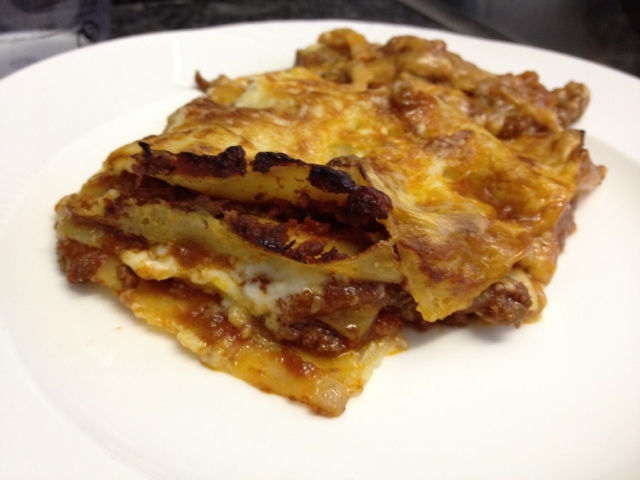 What could be more feisty and comforting than a home made lasagne baked to perfection? Nothing! 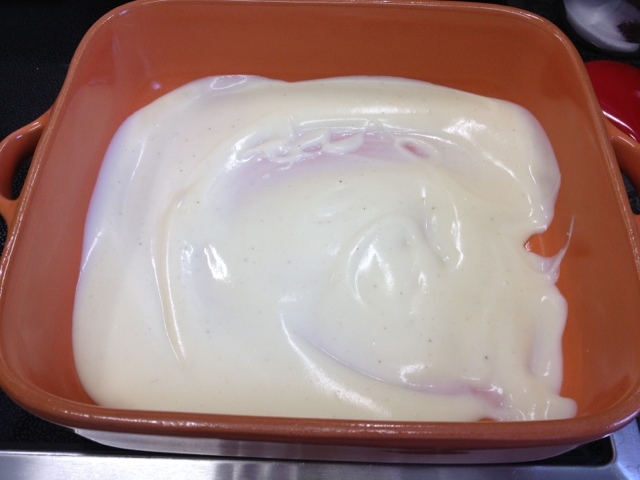 Good thing I had made a big pot of bolognese sauce on Sunday so I only had to cook the béchamel sauce. 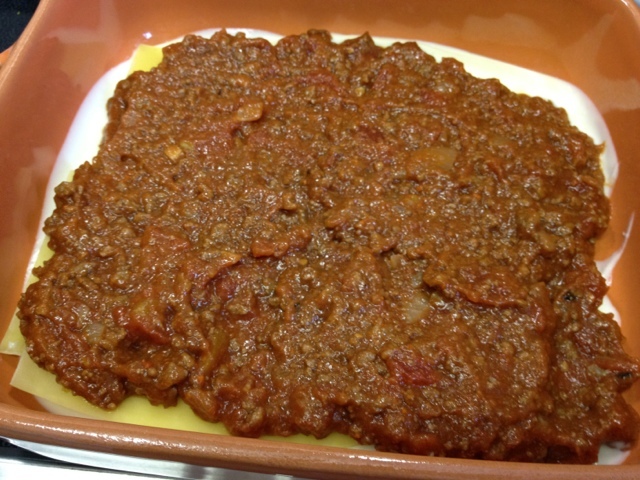 For the bolognese I usually simply sweat onions and garlic and then brown the minced meat. To a kilo of meat I add 6-7 cans of pelati tomatoes, half a bottle of good red wine and some balsamic vinegar. I then leave it to bubble away for 2-3 hours and season it to taste with Italian herbs, salt and pepper. 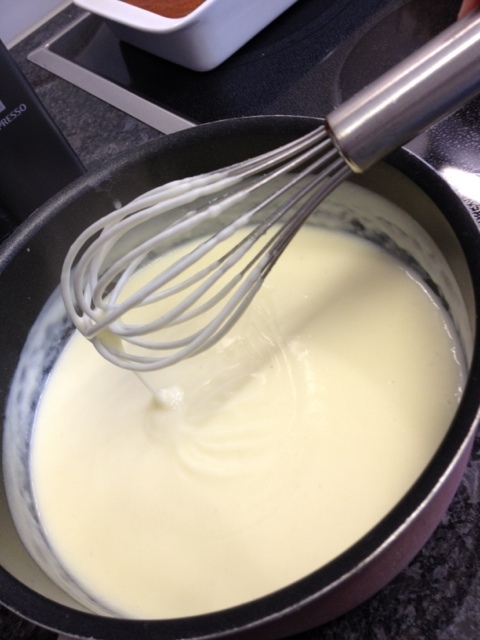 I have never made béchamel before but it is surprisingly easy. 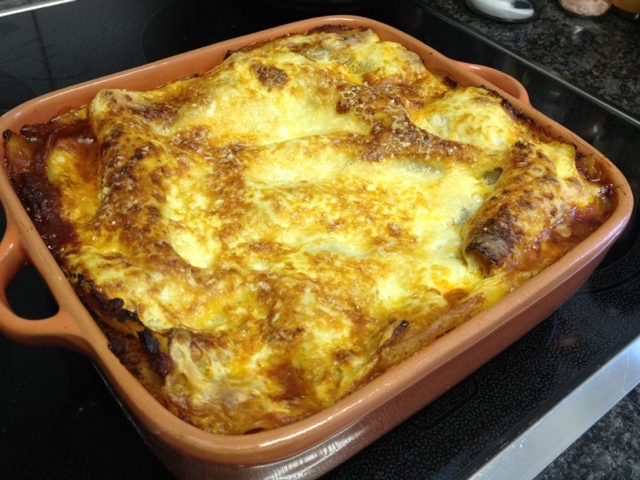 The recipe I was using is from the Betty Bossi Lasagne al Forno recipe. 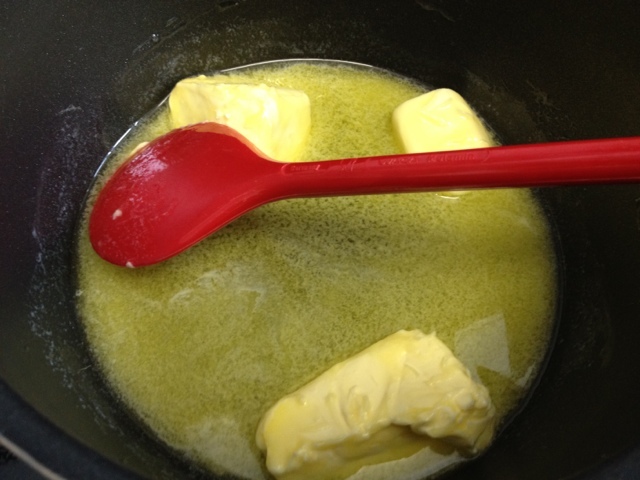 Melt 3 tablespoons of butter in a pan. 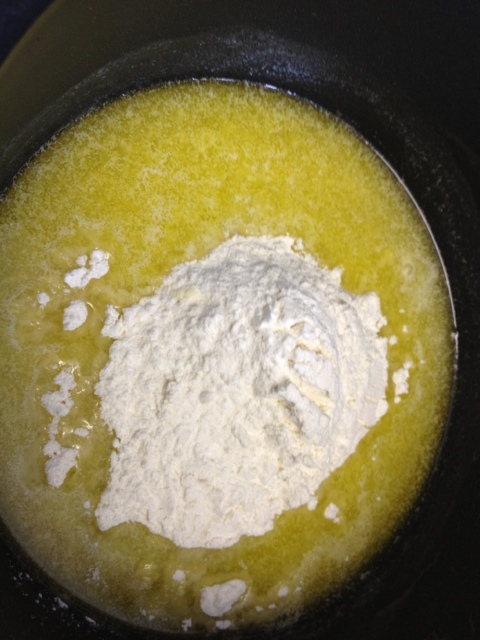 Add 3 tablespoons of flour. 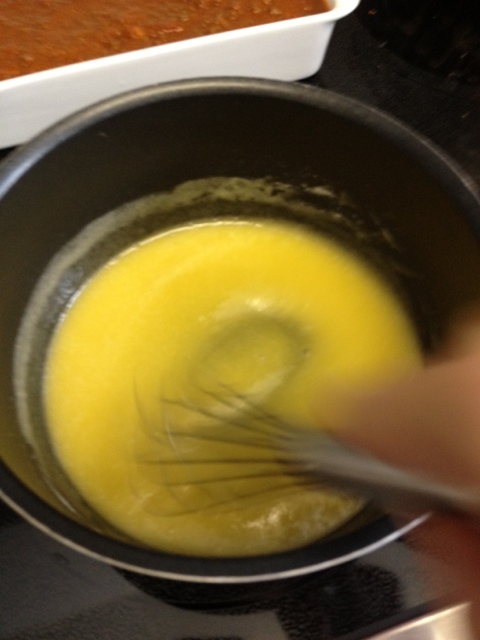 Whisk and cook the butter/flour mix over low heat without browning the flour. Remove the pan from the stove and add 6dl of milk. Put the pan back on the stove and bring the sauce to the boil. 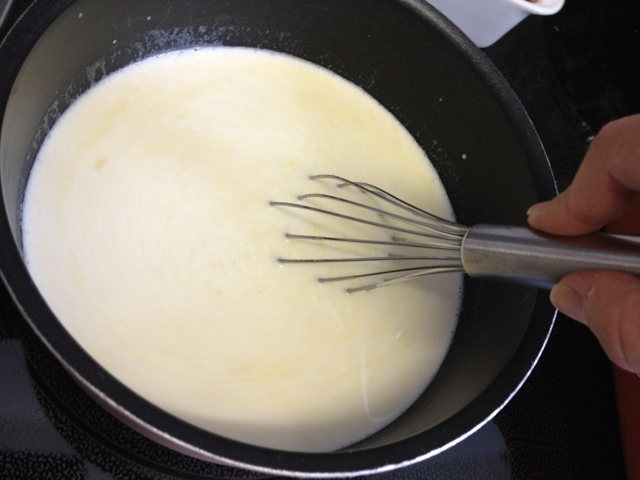 Continue whisking until it has the right creamy consistency. 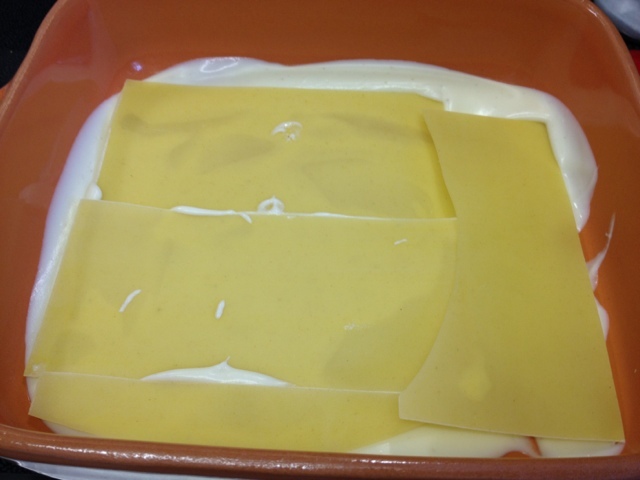 Pour 1/4 of the béchamel into an oven proof dish. 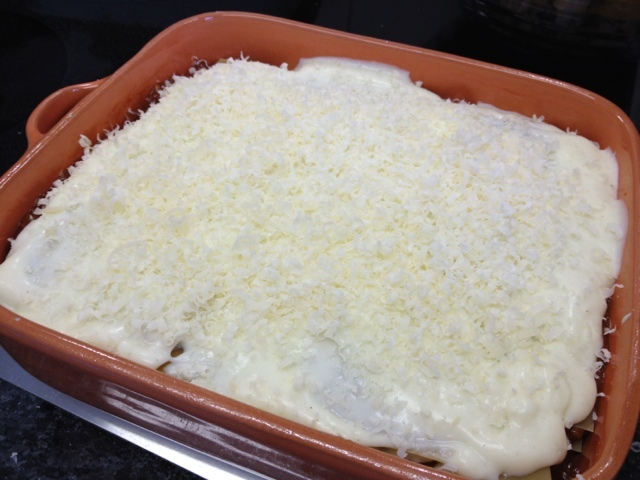 Add the lasagne pasta and the meat sauce and repeat until finishing off the top layer with béchamel sauce and grated parmesan cheese. Now put it al forno for 45 minutes at 200 degrees Celsius.